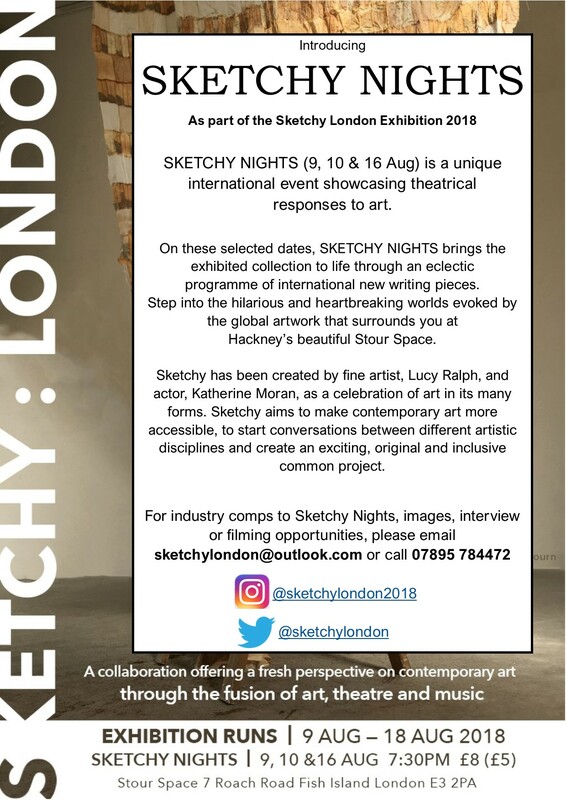 A year ago, Lucy Ralph approached me with the idea of putting theatre in an art gallery… now, one year on, here we are, launching SKETCHY NIGHTS! 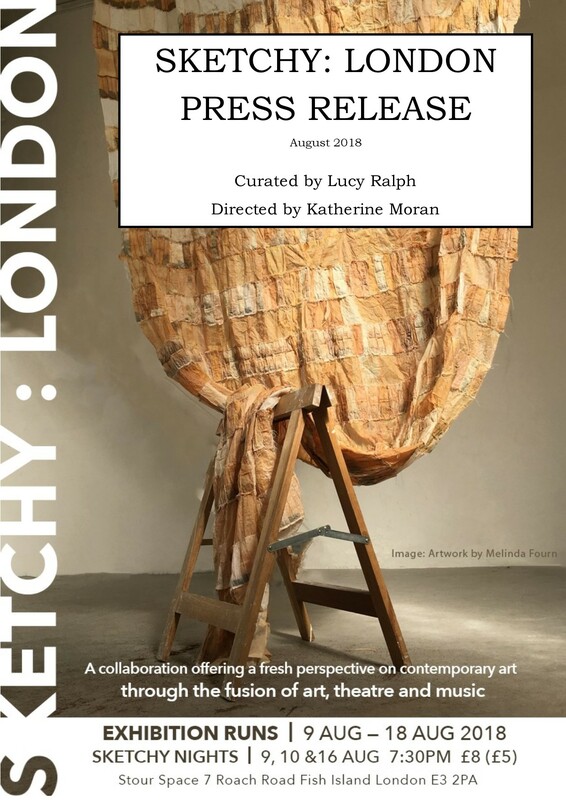 We were interviewed and featured as the Daily Arts segment on London Live News on August 8th. 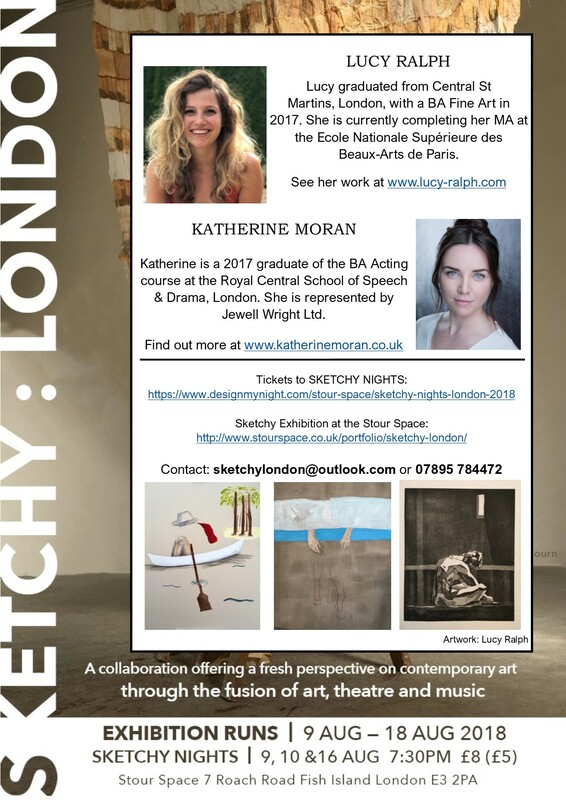 We received a 4 * review from London Theatre 1! Wanna hear how it all went?